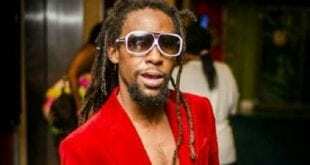 Listen to this cultural reggae release from Jah Cure – Jah Lead The Way, reggae music genre. 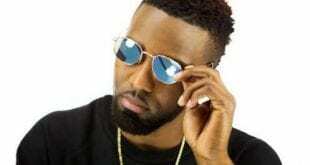 Listen to this groovy new cultural reggae release from Konshens – Every Hustler, produced by TJ Records. 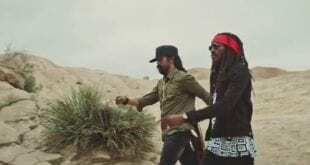 Listen to this weed collab from Charly Black, Jesse Royal – Herbalist Party , reggae music genre. 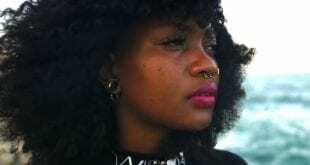 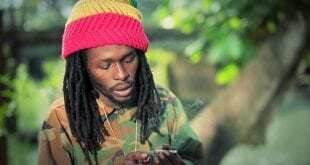 Watch this hot new music video from Kabaka Pyramid ft. Damian “Jr. 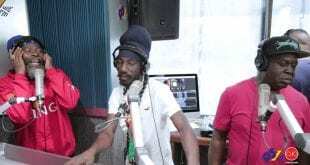 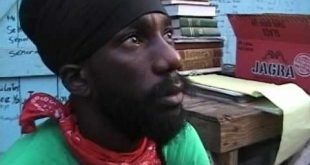 Gong” Marley – Kontraband , 4th Single and title track off Kabaka Pyramid’s debut album “Kontraband”. 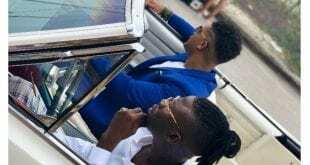 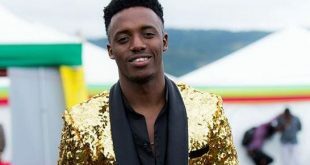 K’Coneil links Up with Stonebwoy on Sizzling Summer “Balance” Single!